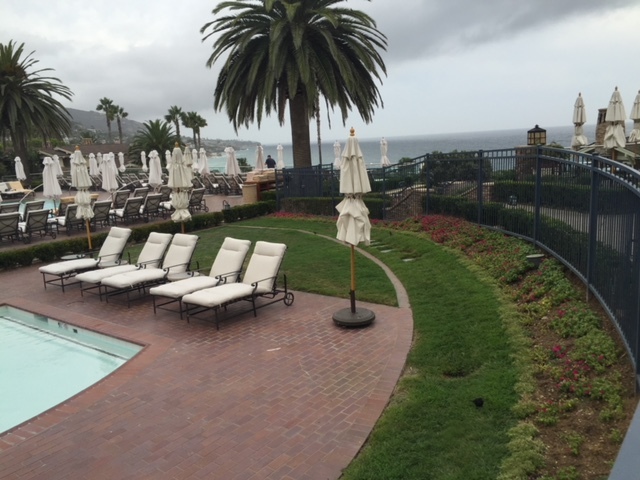 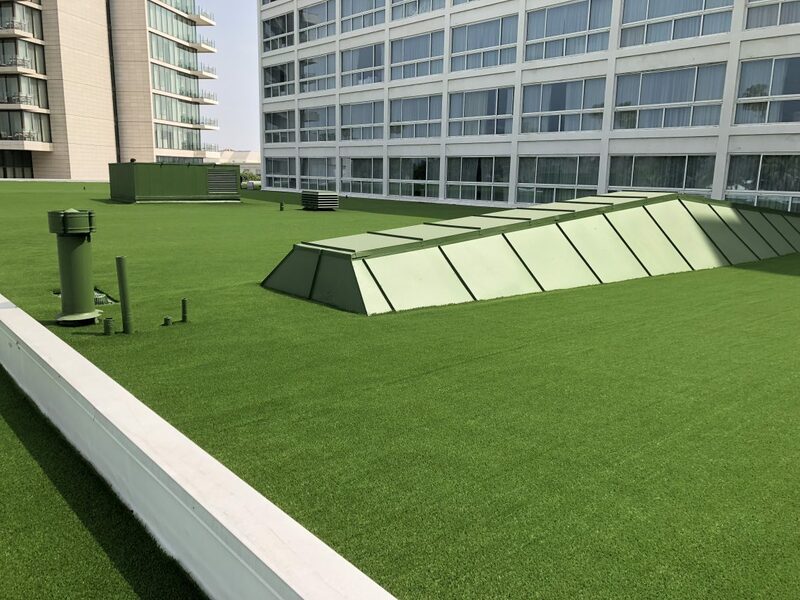 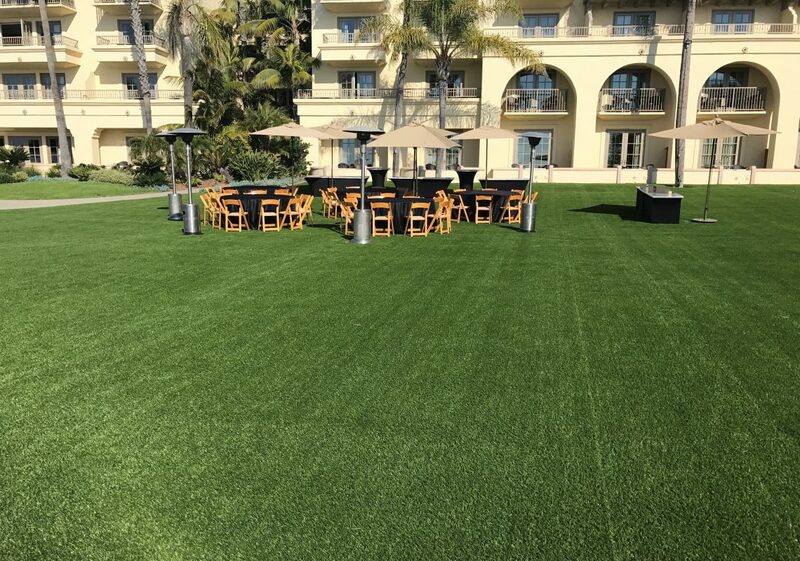 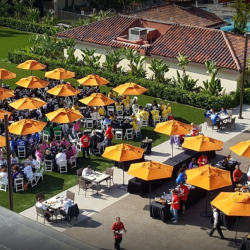 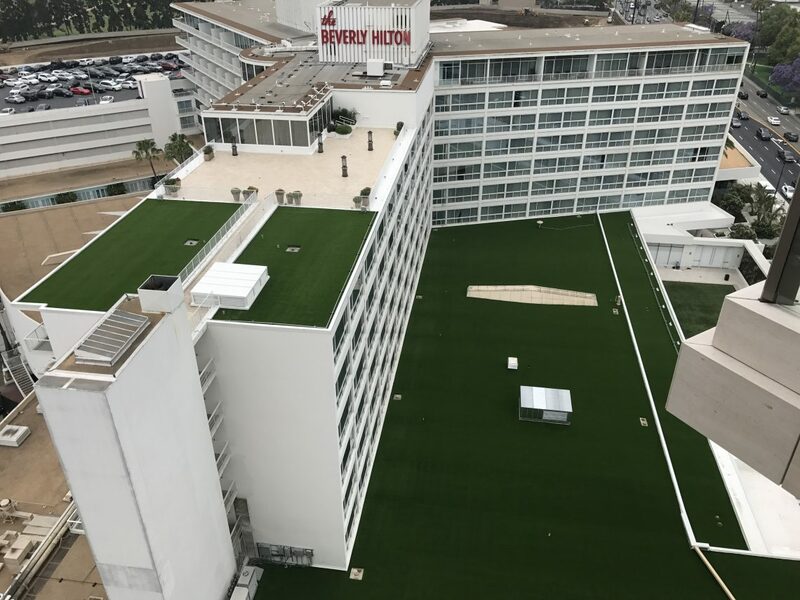 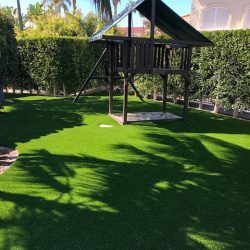 5 Things To Look Out For When Buying Synthetic Turf | Five Star Turf, Inc. 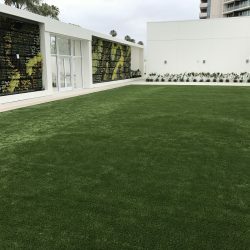 When you contract to have work done in your home, remember that to do any project that totals over $500, company must have a valid Contractor’s License. 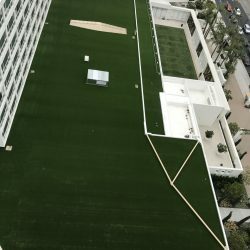 The contractor is required by law to show this number on any materials they use to market their work, on contracts, etc. 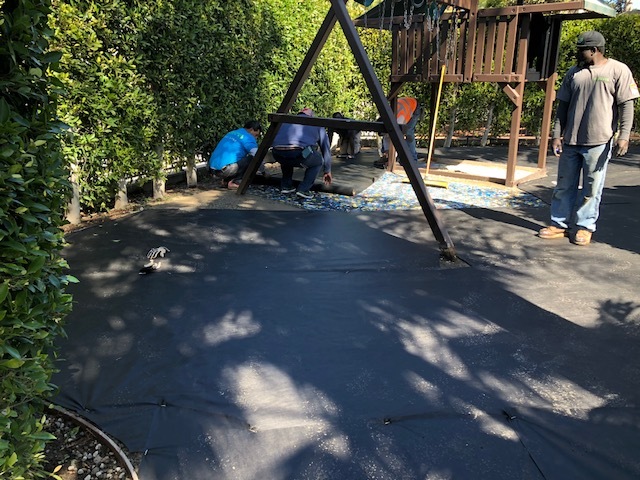 By using a licensed contractor, you are assured that the contractor has adequate knowledge and experience to do your job right, and that they rare covered by the necessary bonding, insurance and workers compensation insurance to protect you, your home or your business. 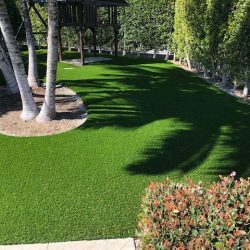 Artificial turf saves you money and time as a homeowner or business owner. 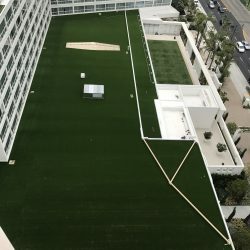 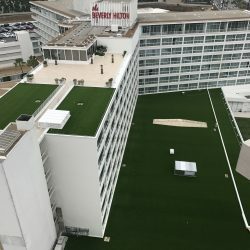 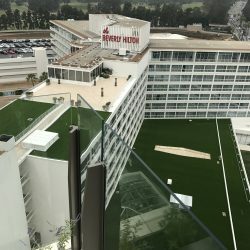 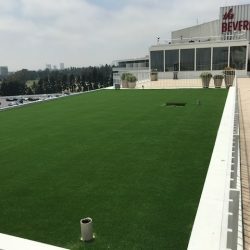 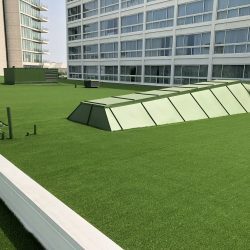 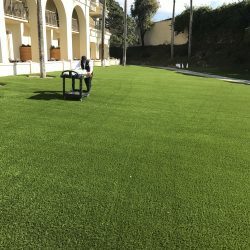 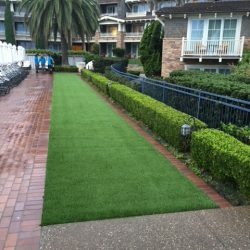 Just like many local pet facilities, municipalities and schools are installing artificial turf because they are recognizing monetary savings from decreased labor, water savings, equipment expenses, fuel, and many more replacement and maintenance expenses incurred over time, so you should especially in today’s economy and environment. 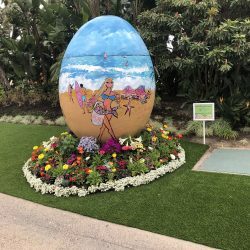 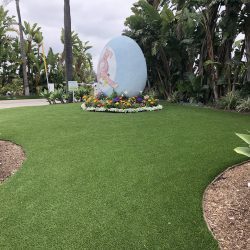 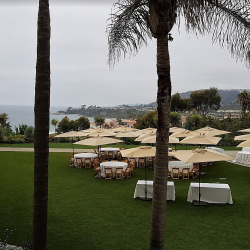 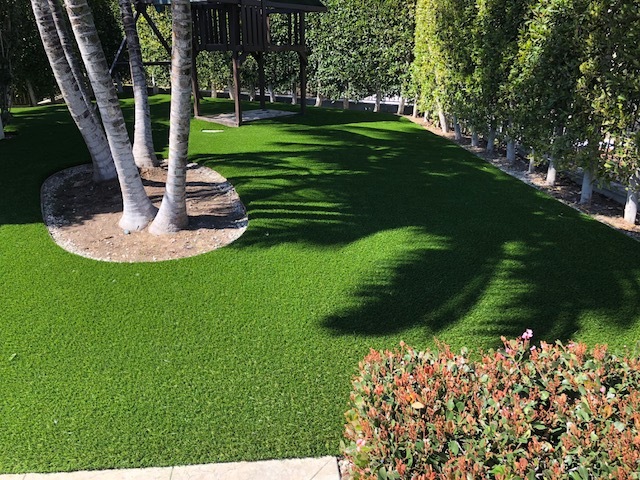 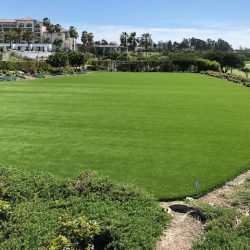 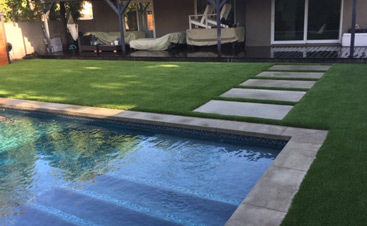 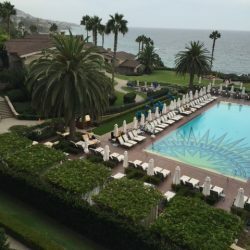 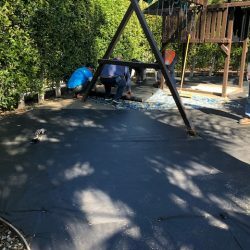 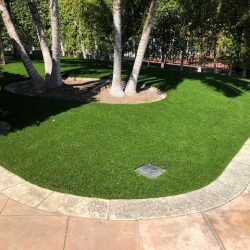 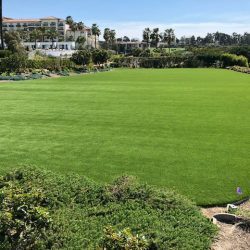 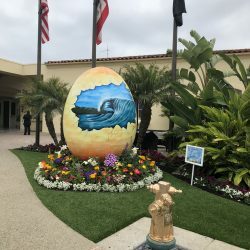 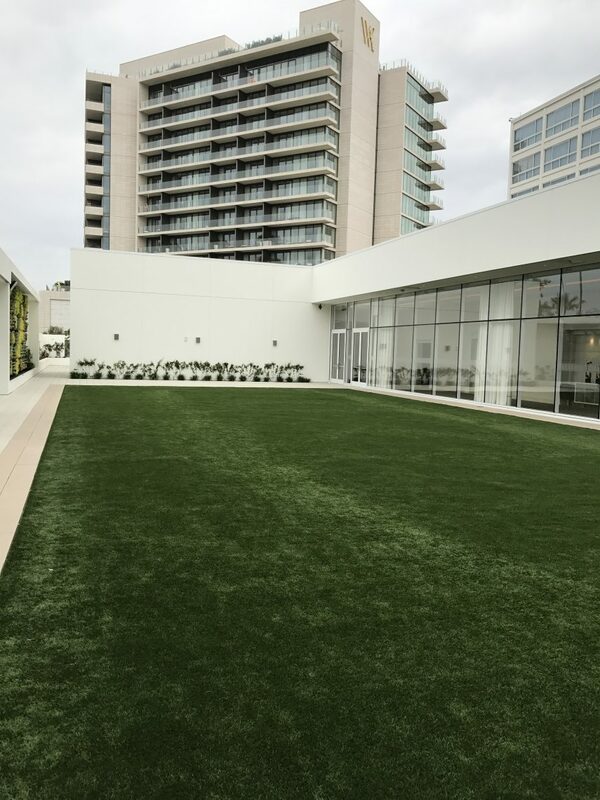 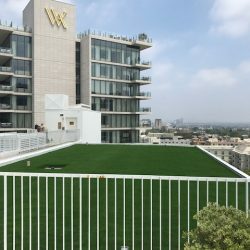 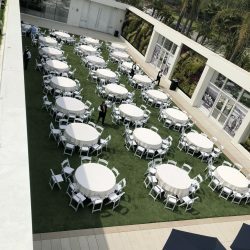 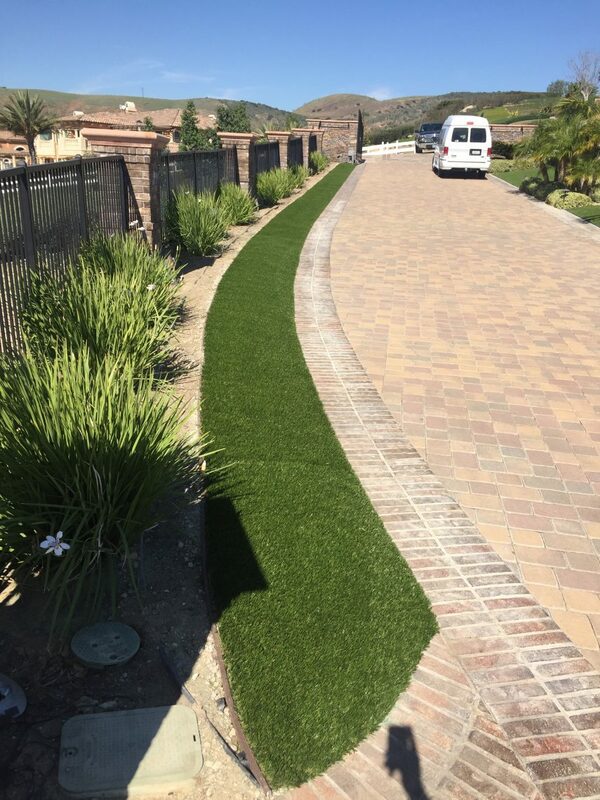 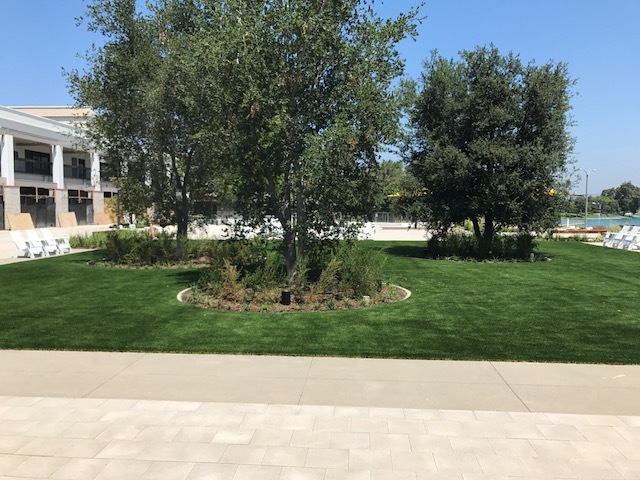 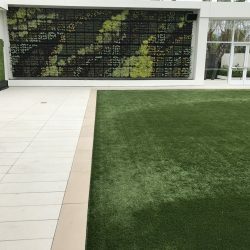 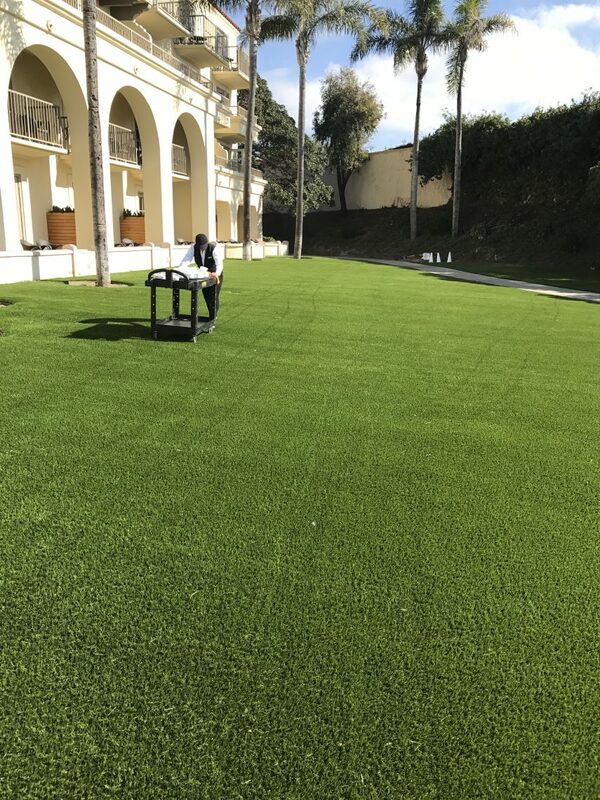 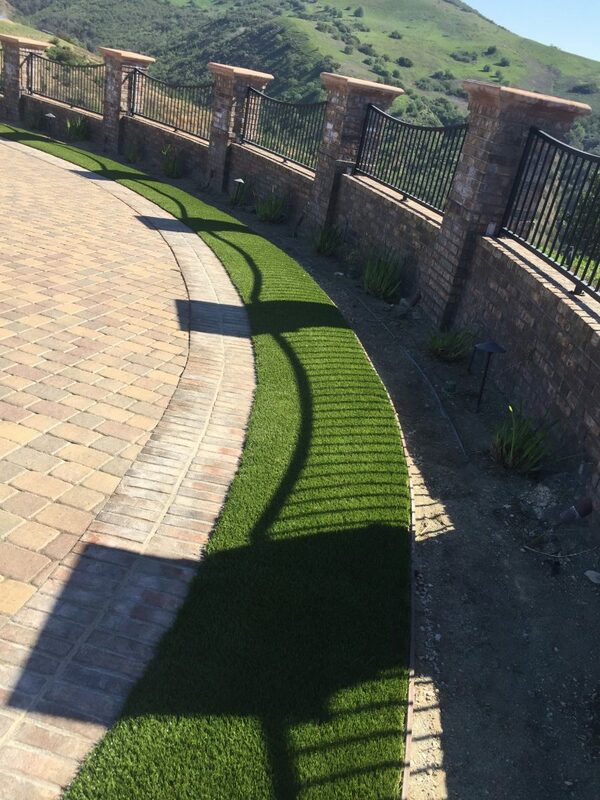 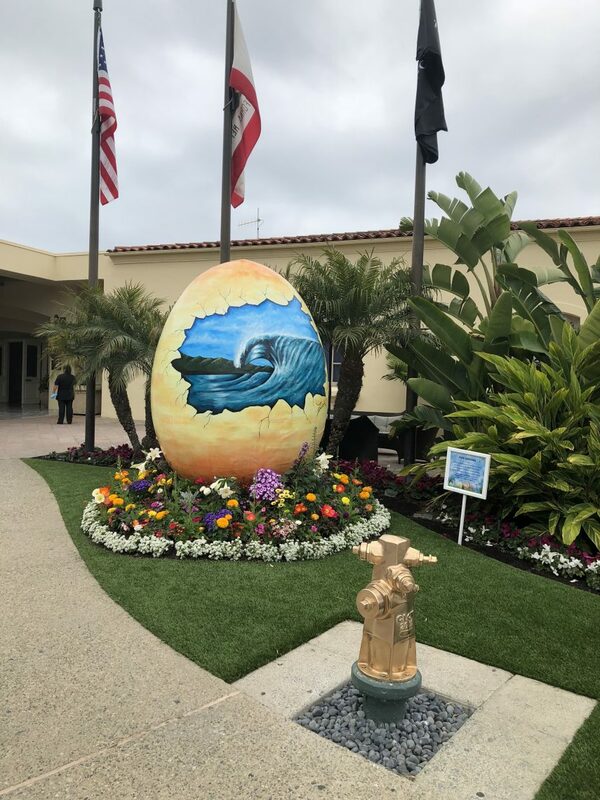 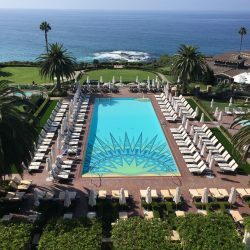 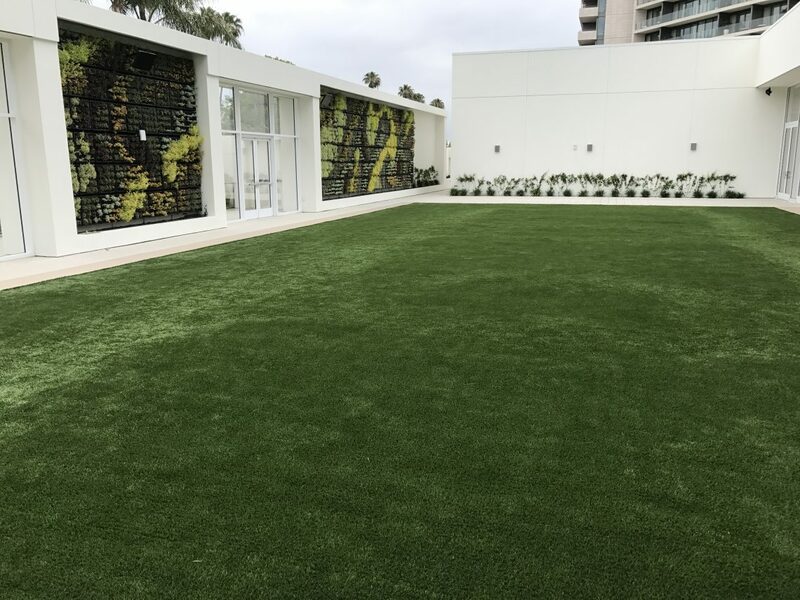 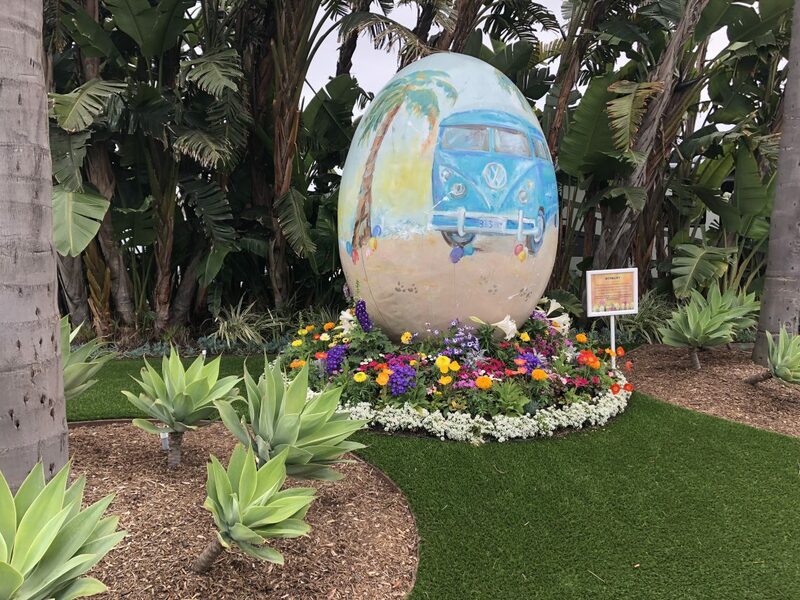 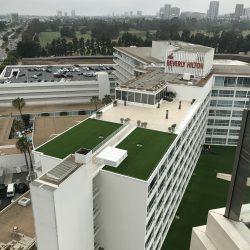 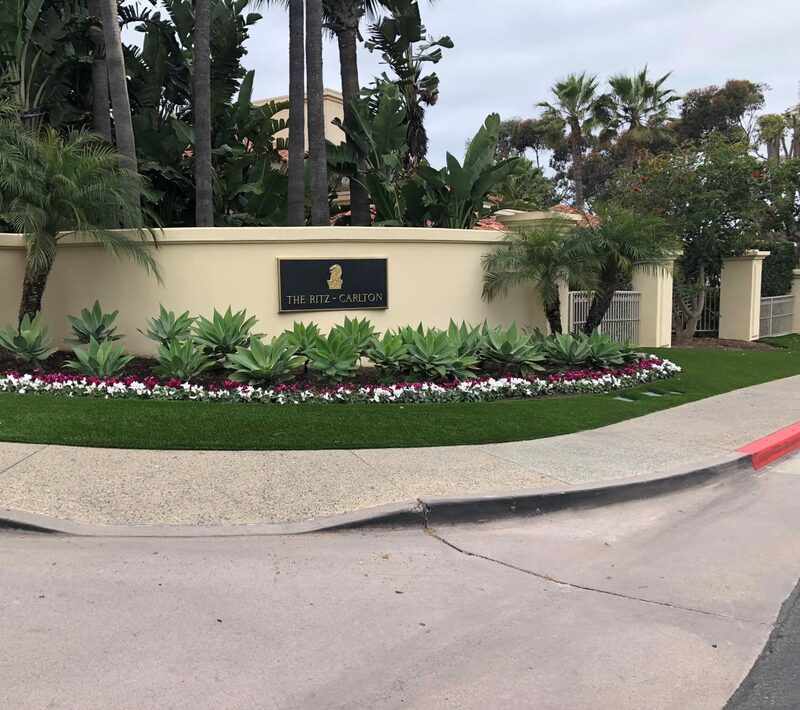 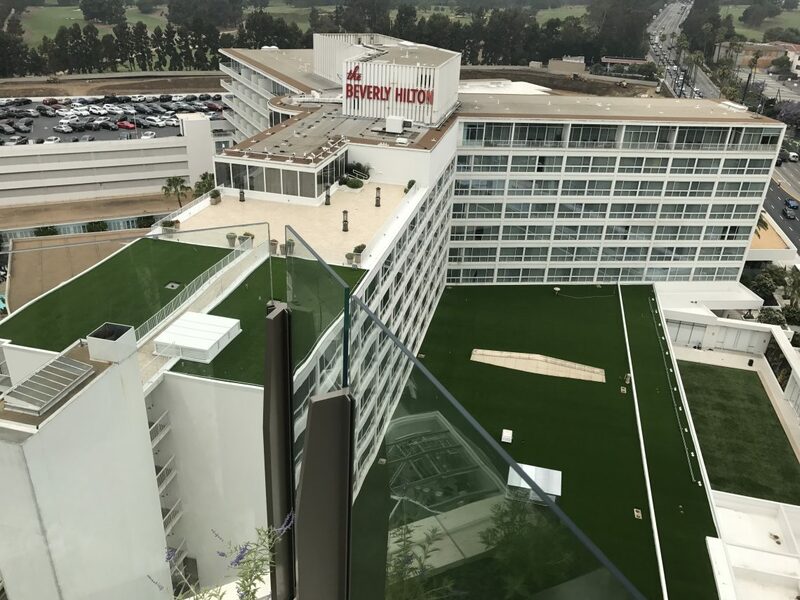 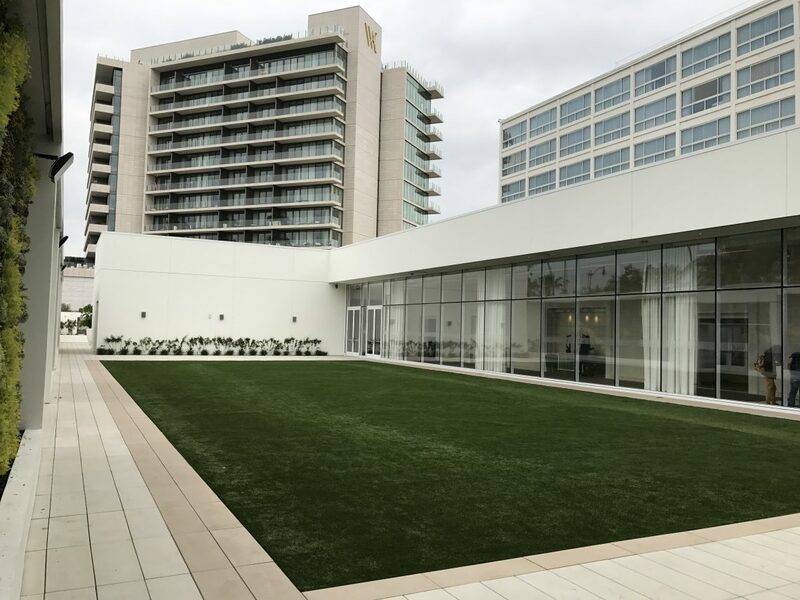 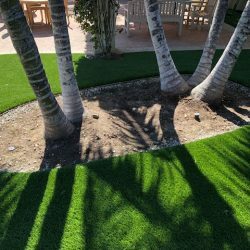 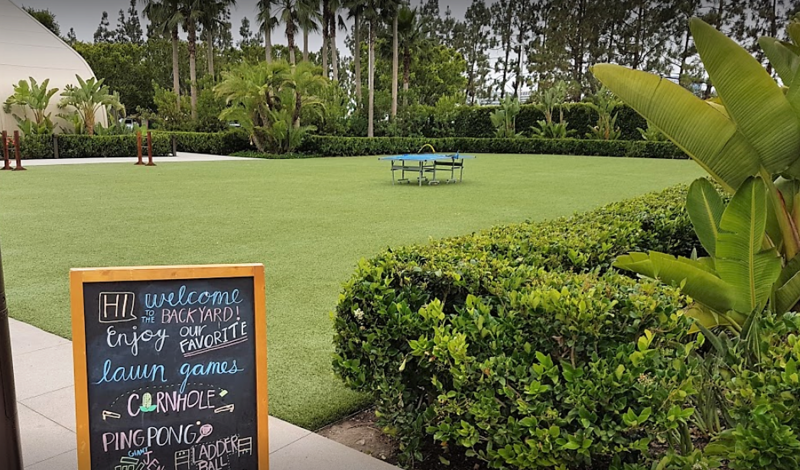 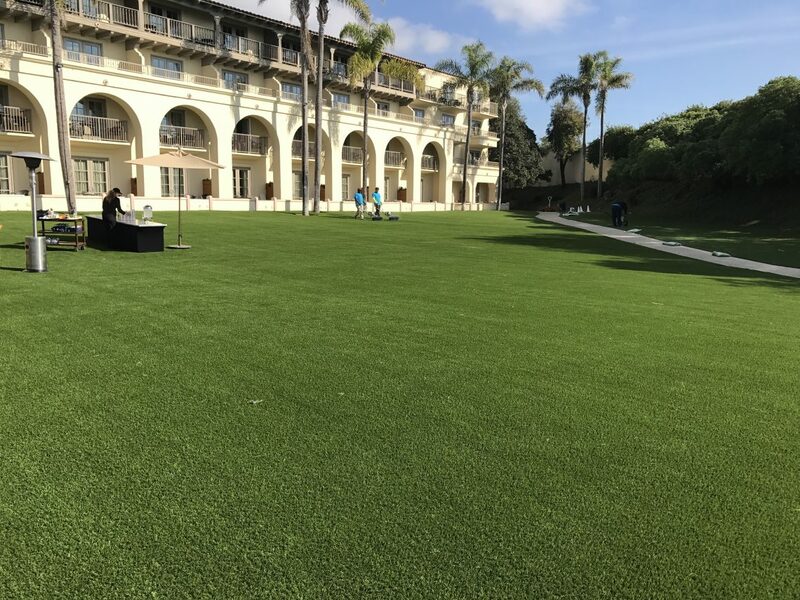 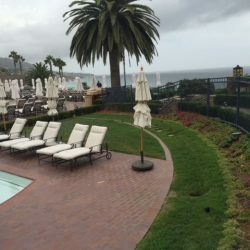 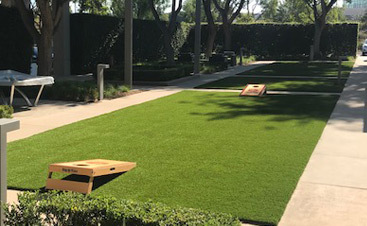 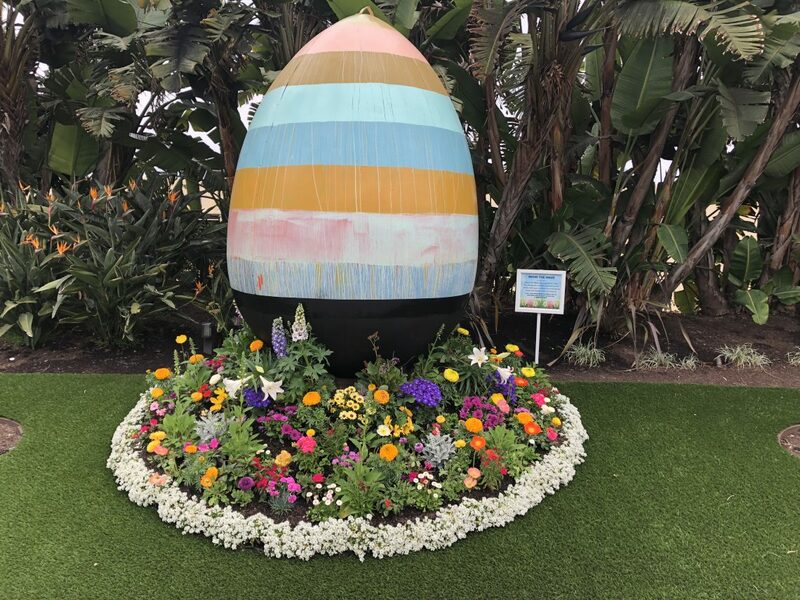 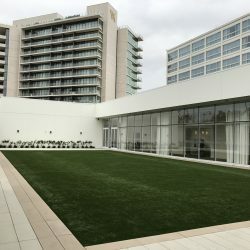 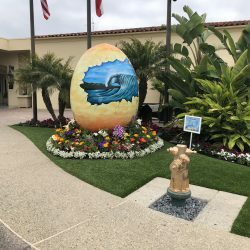 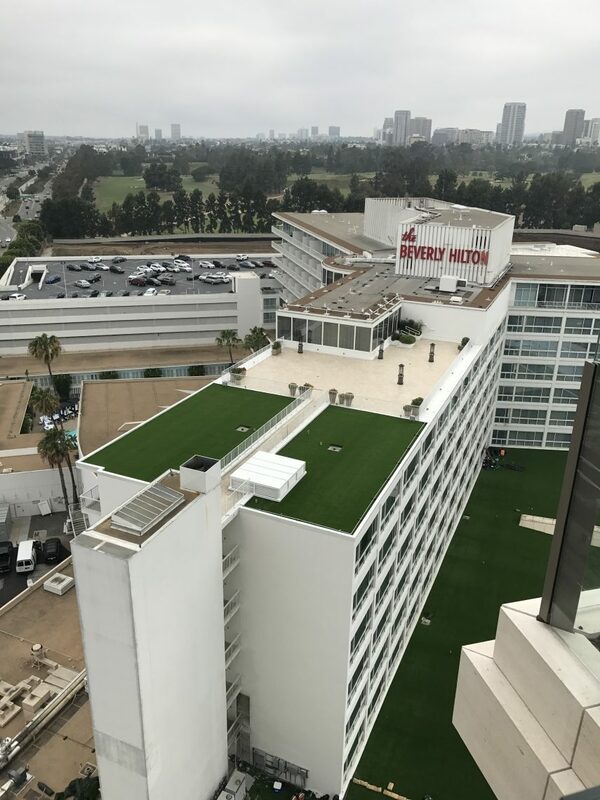 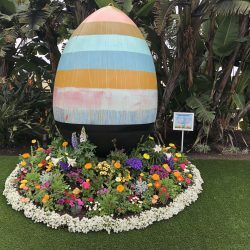 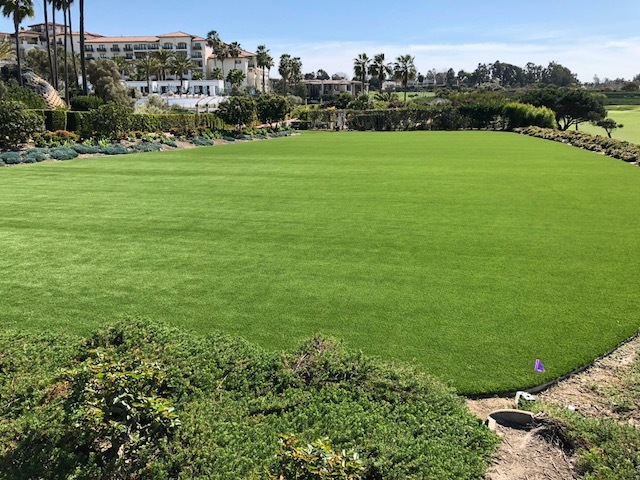 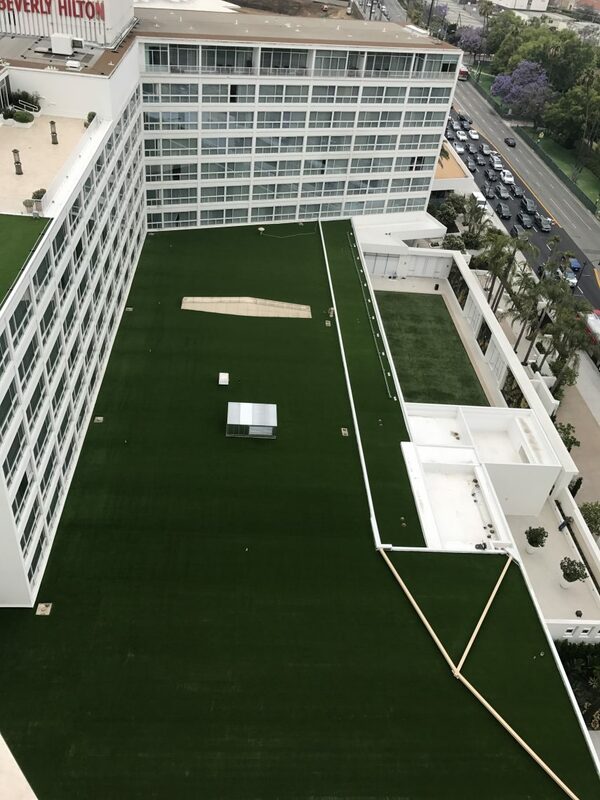 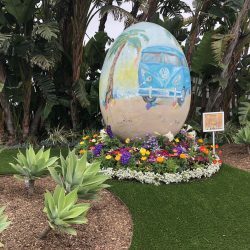 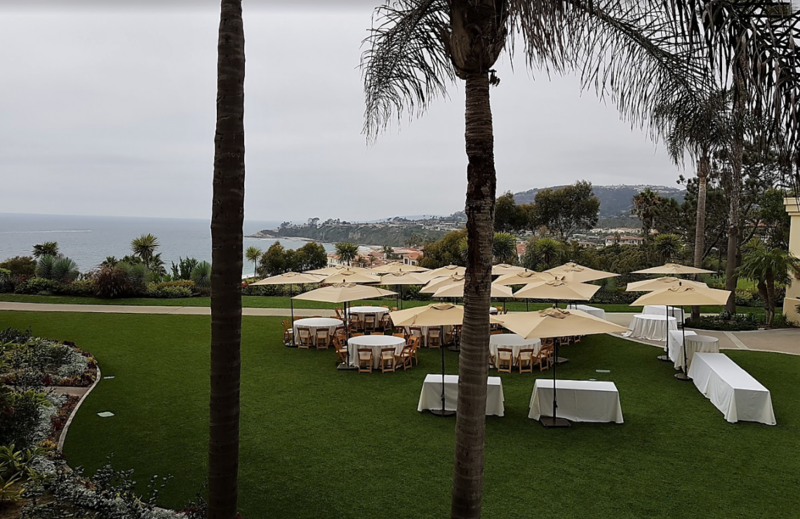 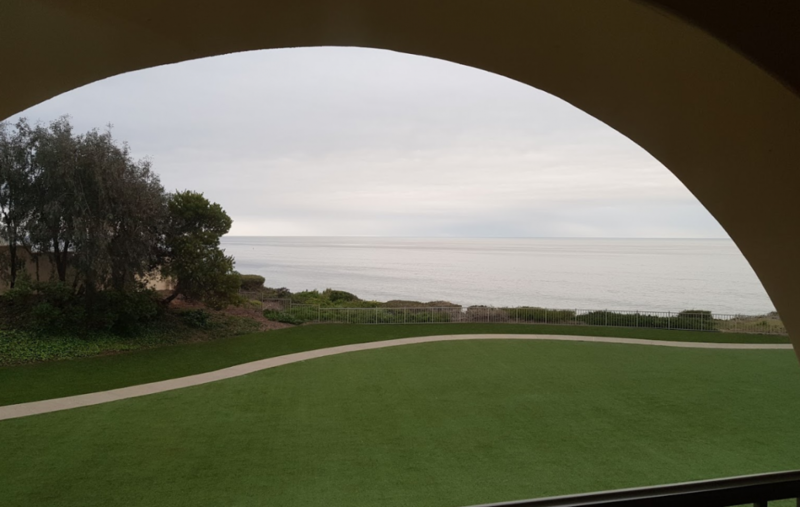 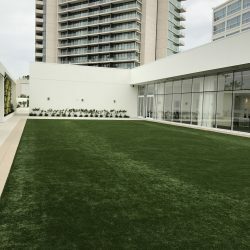 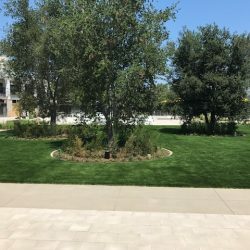 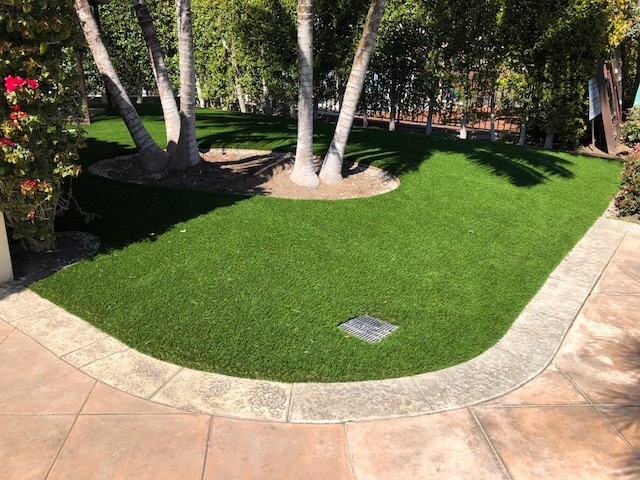 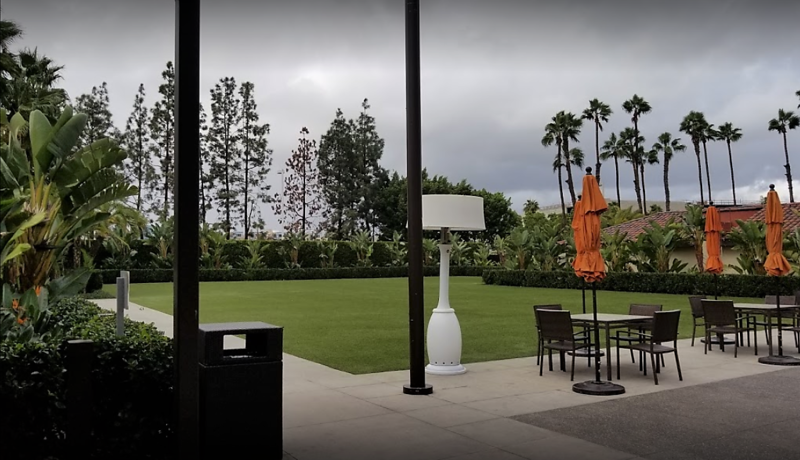 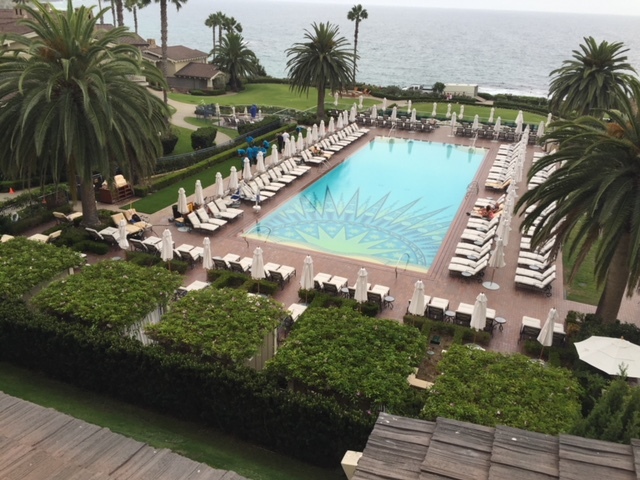 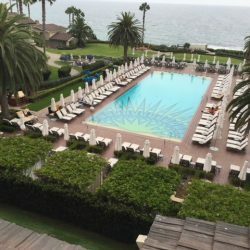 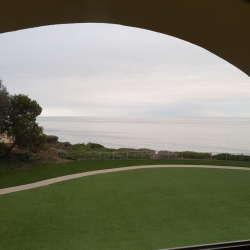 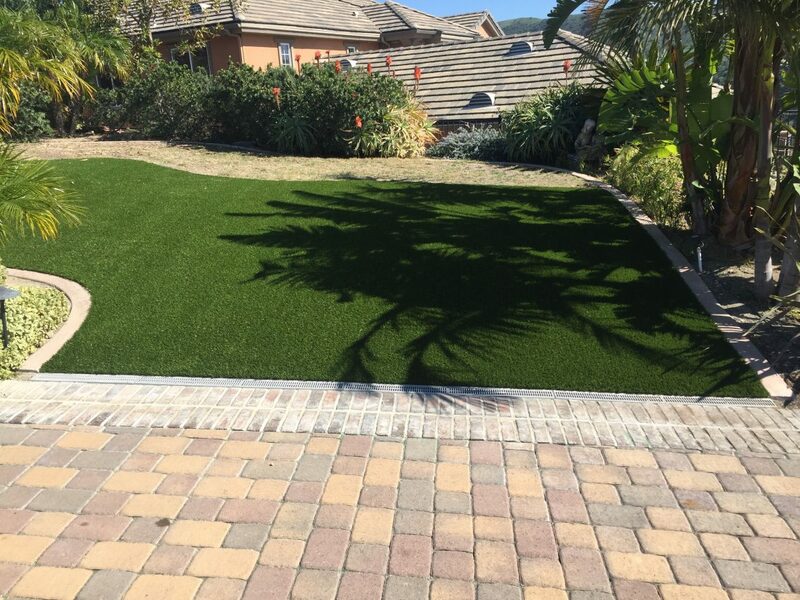 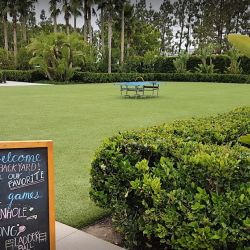 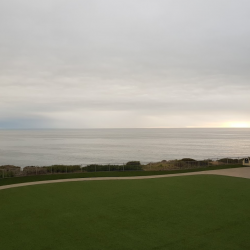 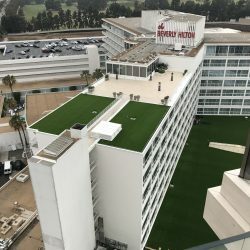 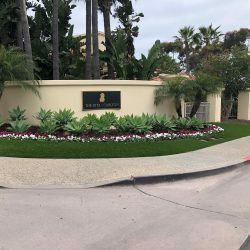 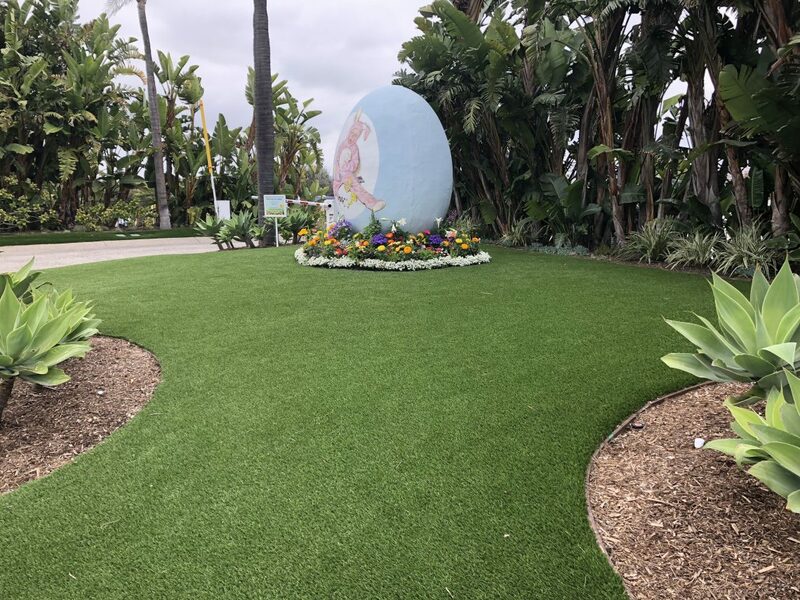 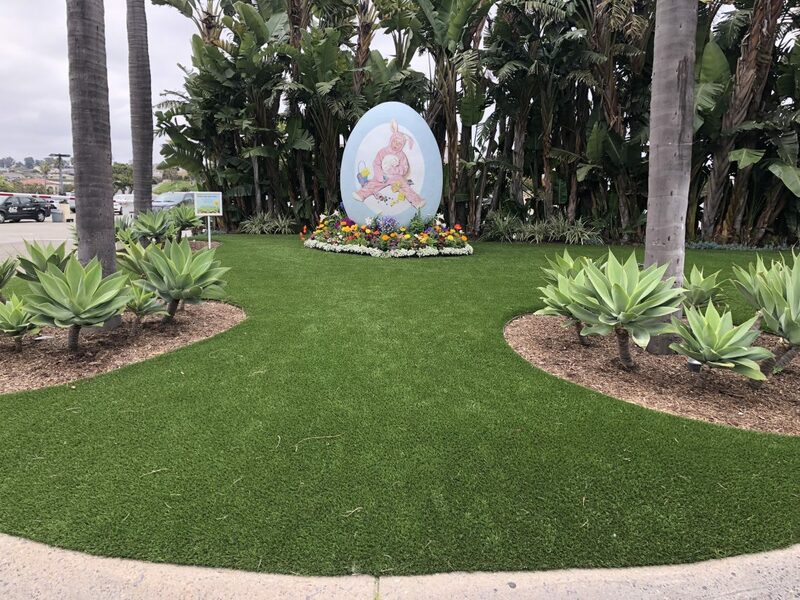 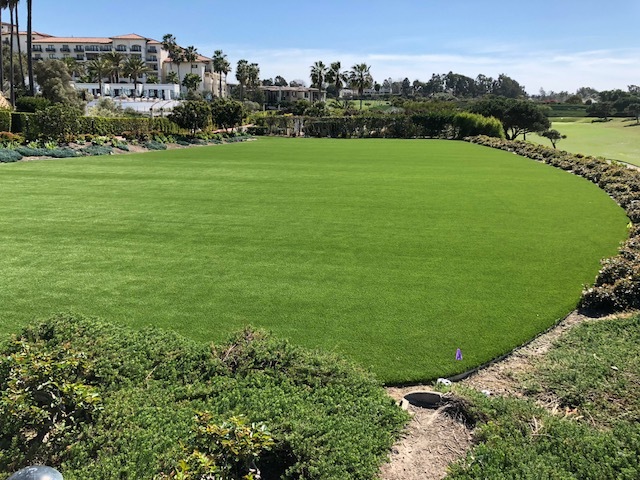 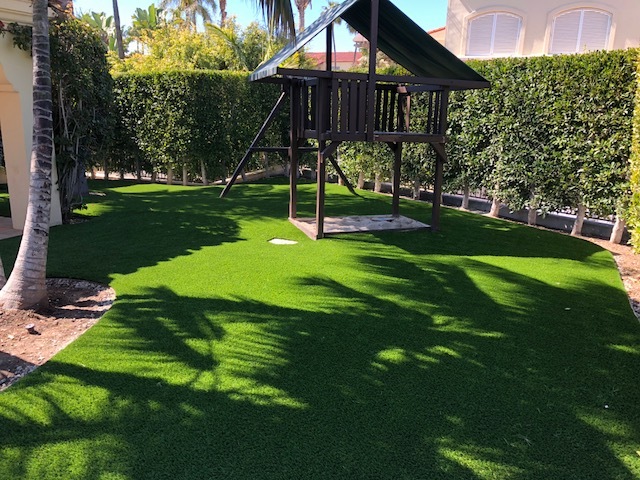 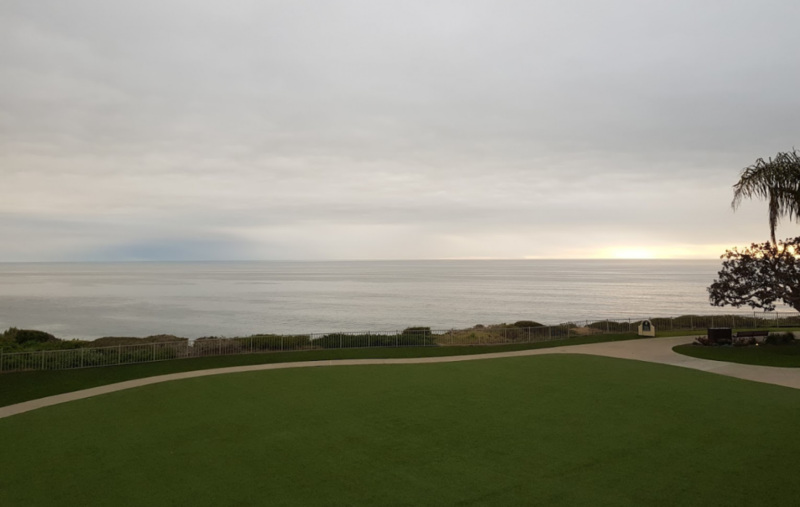 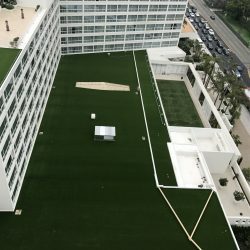 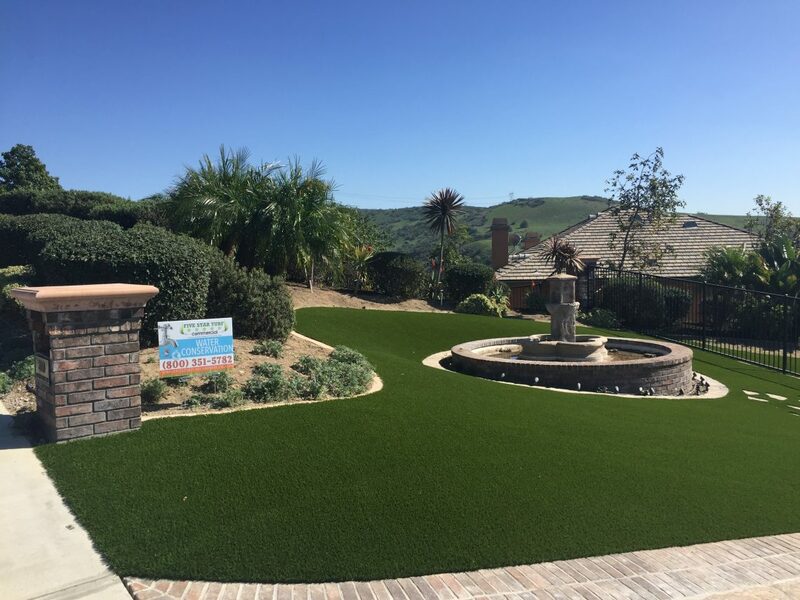 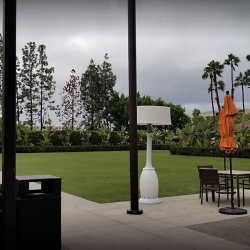 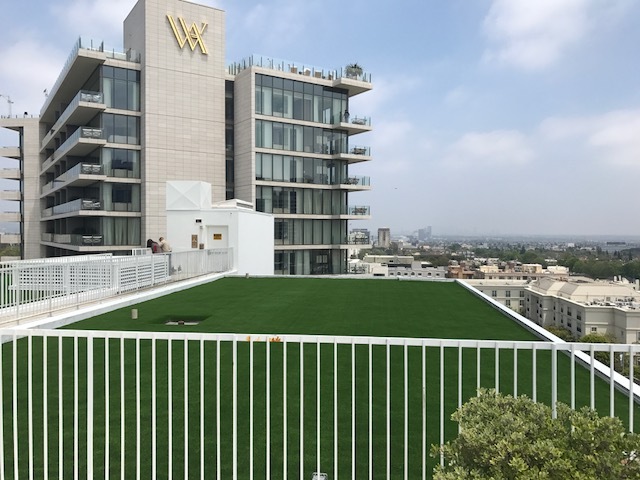 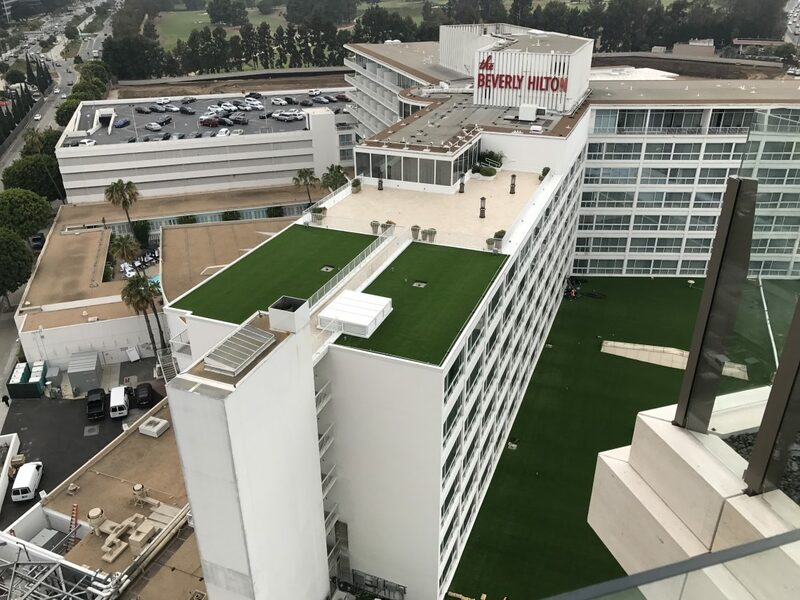 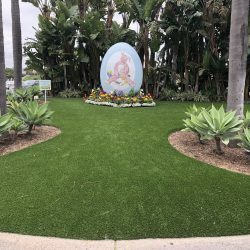 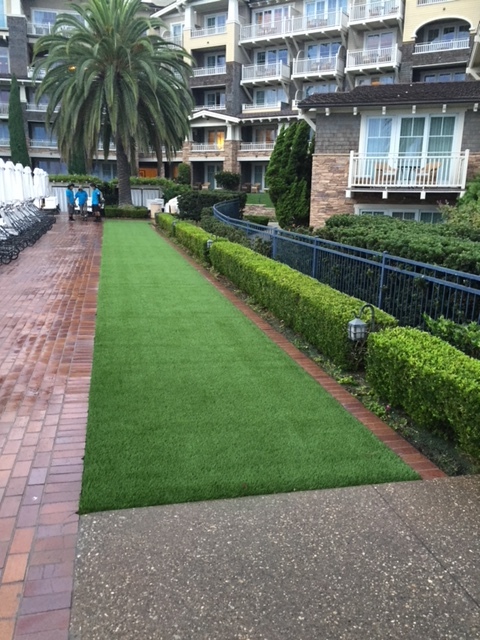 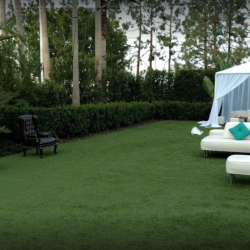 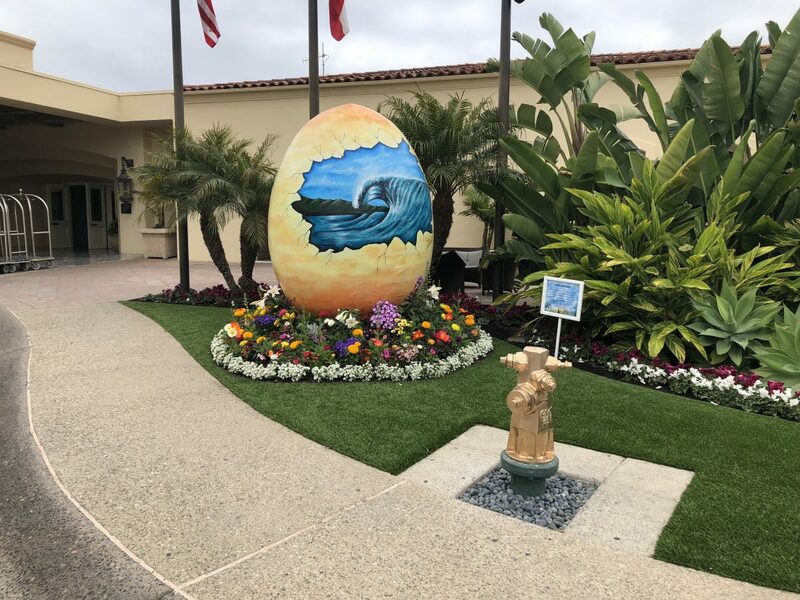 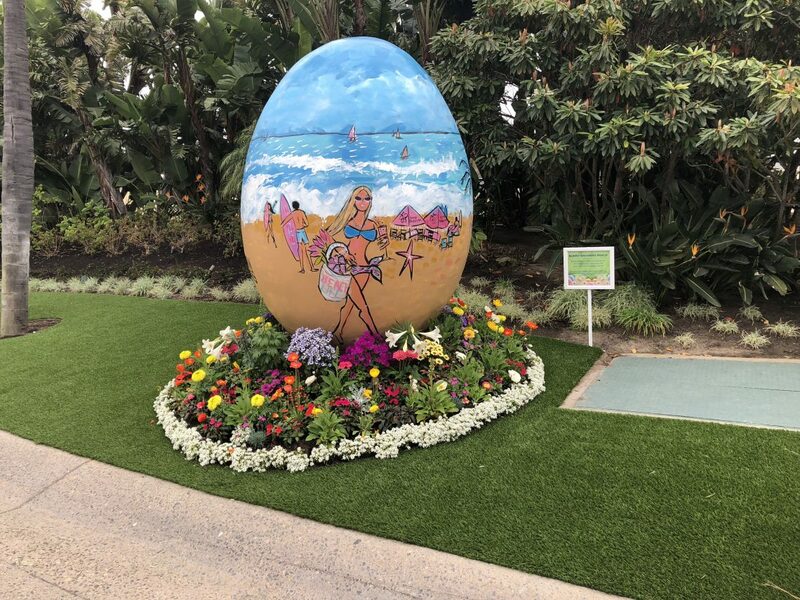 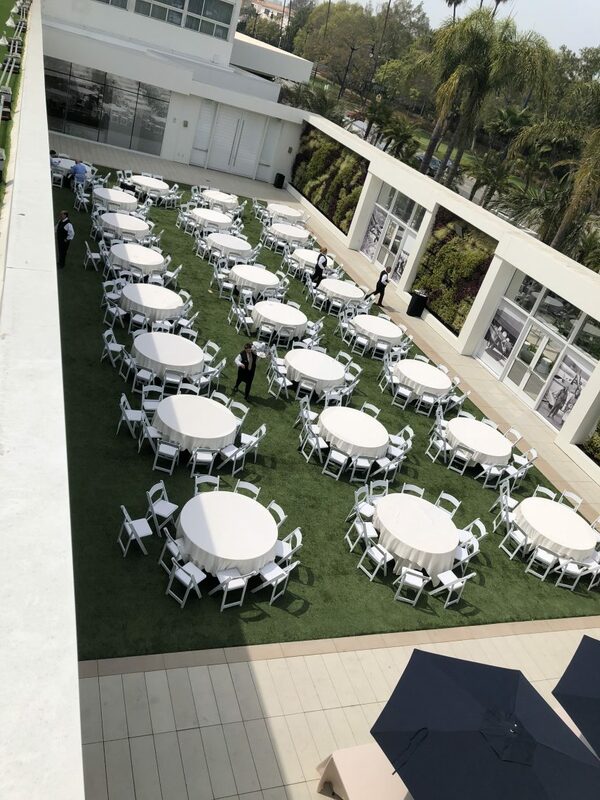 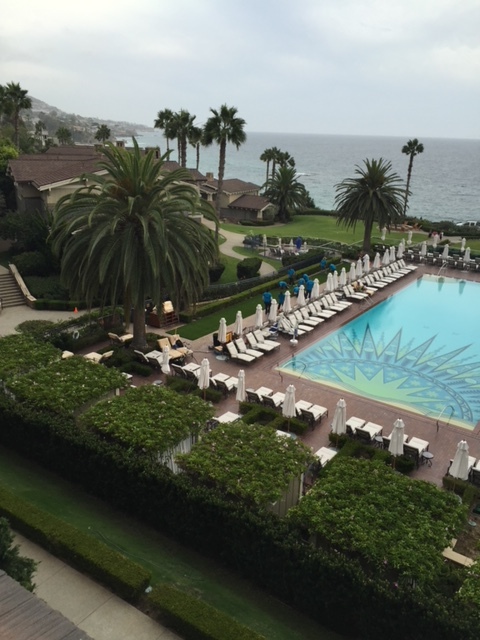 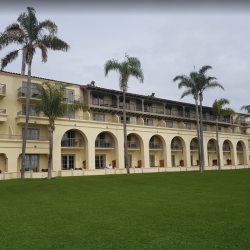 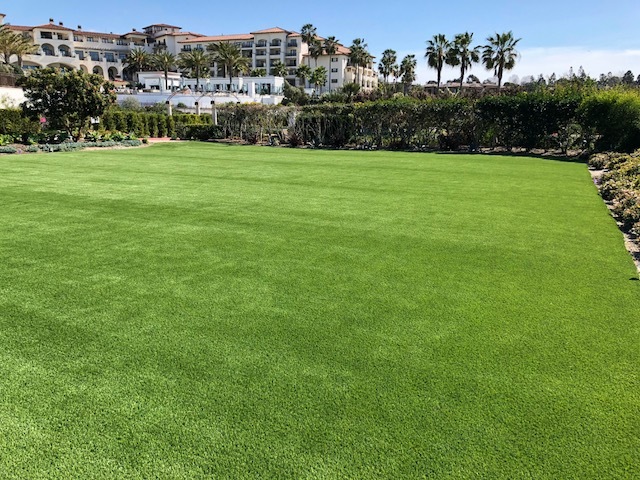 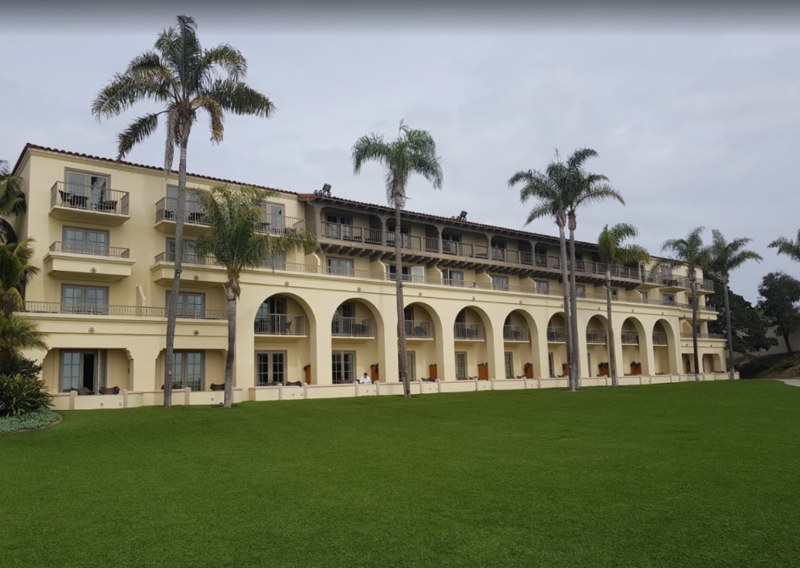 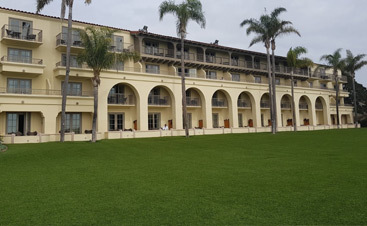 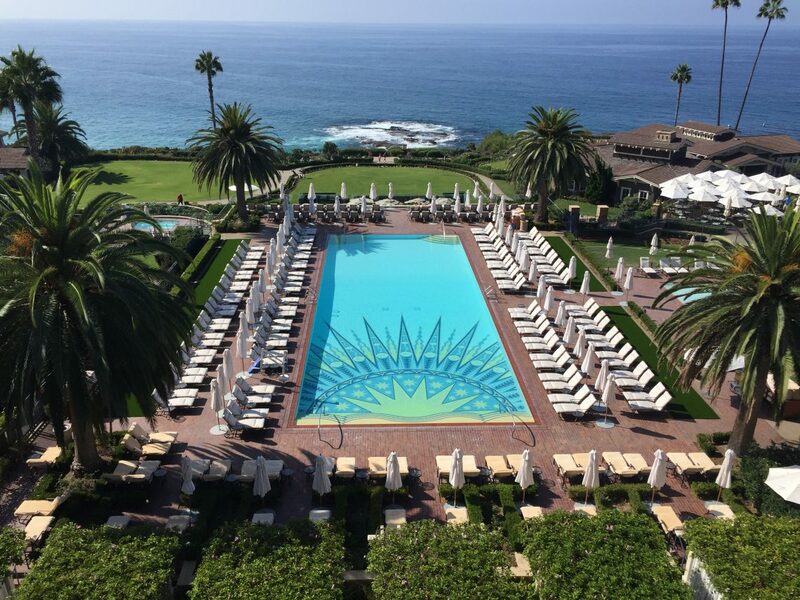 Synthetic turf, installed properly by the right contractor, can give you back your beautiful lawn without the numerous hassles that accompany a natural grass lawn in Southern California. 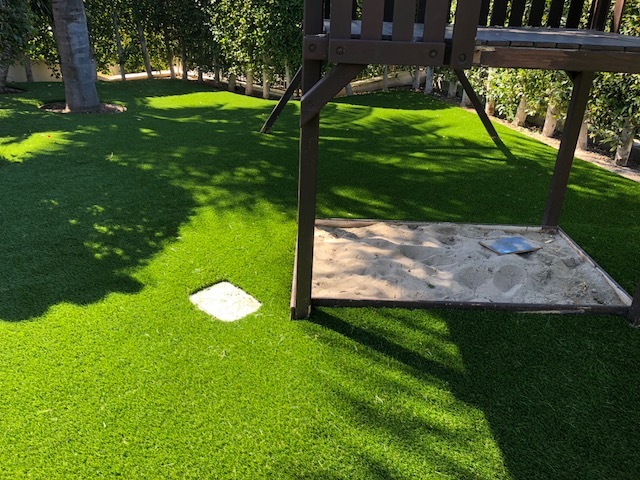 No watering, no mowing, no fading, no edging, no fertilizing, no chemicals, no pet damage, no pests, no allergies and no muddy paw prints. 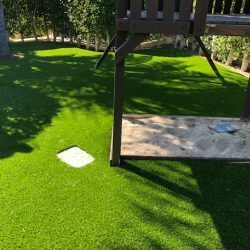 You never have to worry about grass allergies. 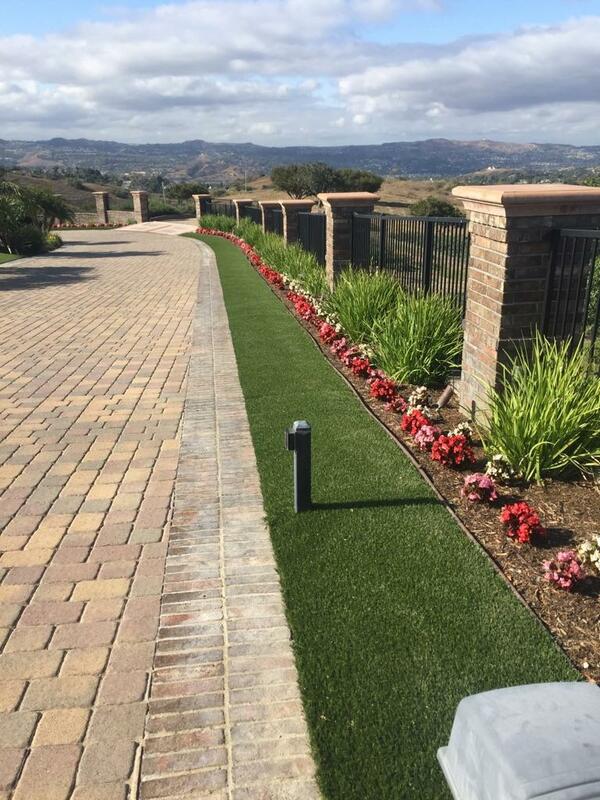 It reduces air pollution by eliminating the use of gas-powered lawn mowers and trimmers. 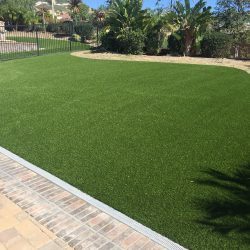 All of this at a lower overall cost in the long run. 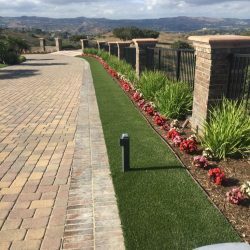 Many people don’t realize how much of their time and money is spent on their yard to only have it look terrible most of the time. 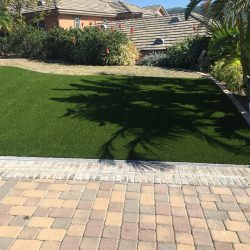 Synthetic turf is the solution to reduce costs and increase the amount of free time that you have to enjoy outside of your daily routine. 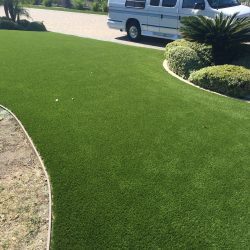 Better than real grass! 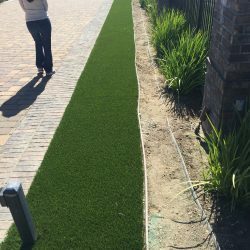 Turf has a permeable backing that drains water at a rapid rate. 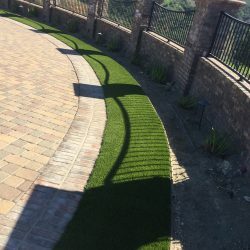 The engineering of the turf backing coupled with the crushed rock aggregate sub-base creates a wonderful drainage system for your lawn. 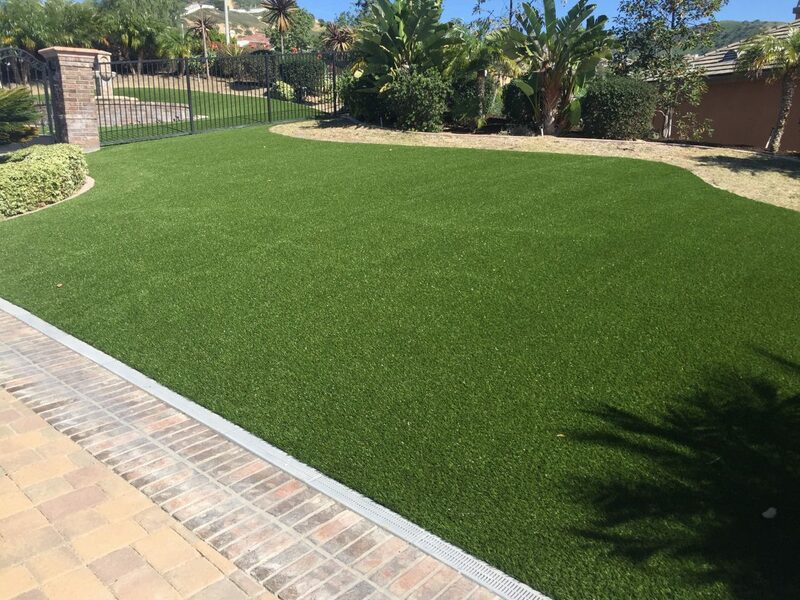 our products offers both a punched hole backing and a true permeable backing for drainage. 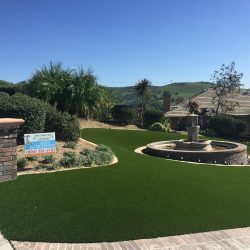 What this means for you is that you don’t have to worry about drainage when your lawn is installed by 5 Star. 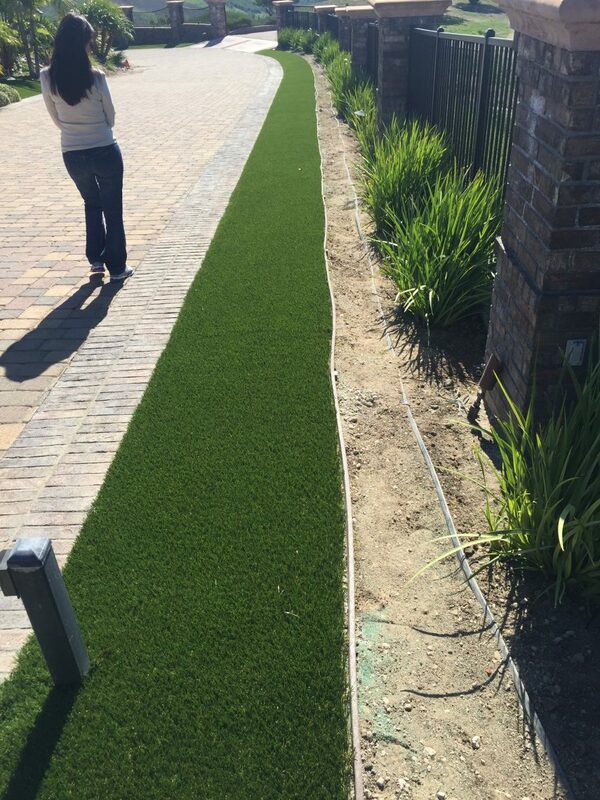 Whether for rain or urine, our grass drains everywhere very fast. 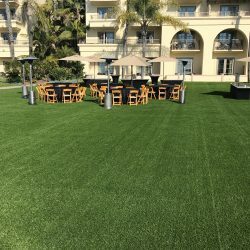 Consider the fact that turf is being used by professional, college and high school sport teams as their playing surface. 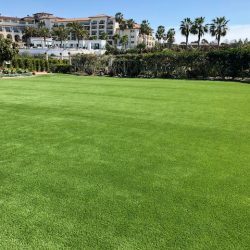 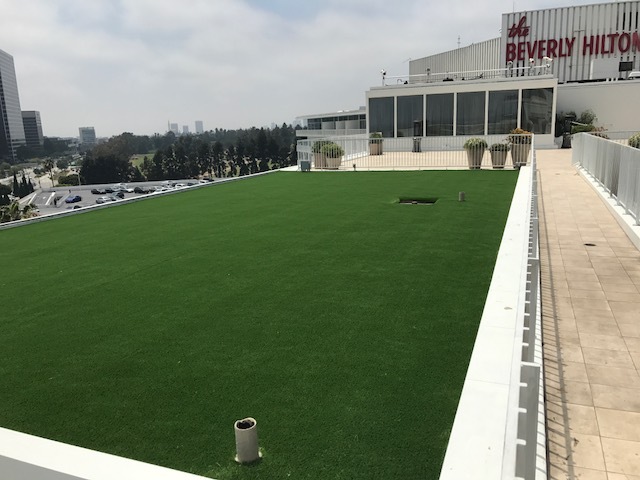 Whether it is football, baseball, soccer, or lacrosse, turf is the surface of choice because it is so rugged and has the longest life-span of any product in the marketplace today. 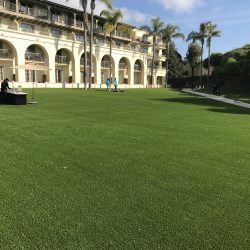 These athletes are going to be much more brutal on a field than your customers and visitors staying at your home or hotel. 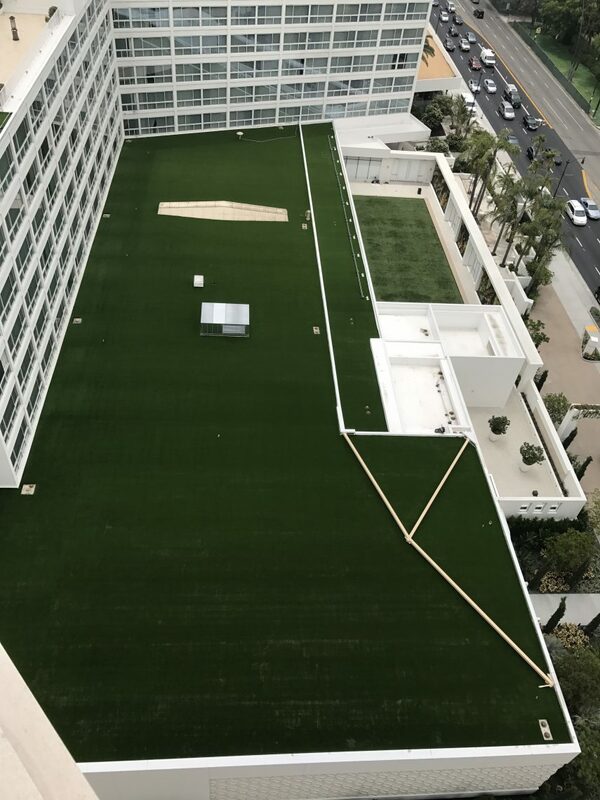 Matching and securing seams is a critical step. 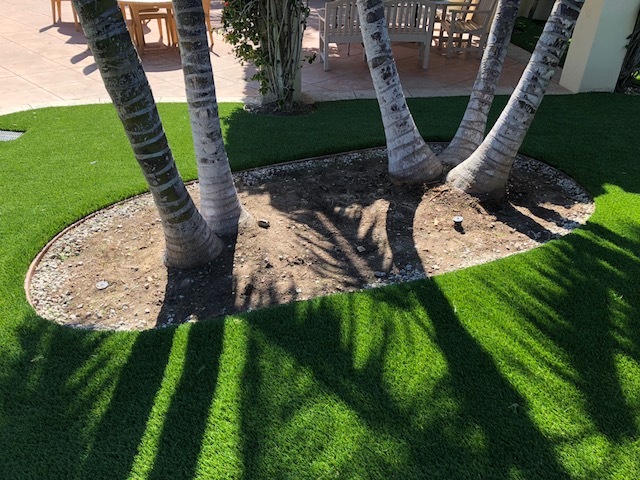 Most begin by identifying the best placement for the seam, then cutting the edges to match. 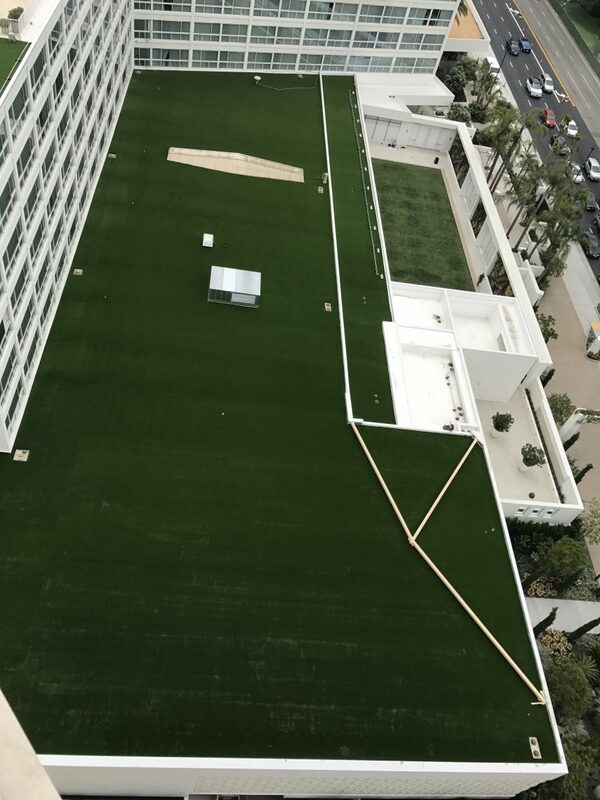 To complete a seam, a third piece of material is laid under the artificial turf, and the two turf pieces are applied to the seam tape. 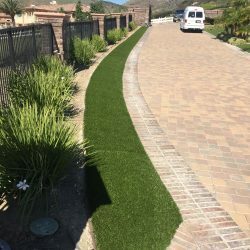 Once taped in place,typically they are stapled to secure the material and to minimize any stress on the seam. 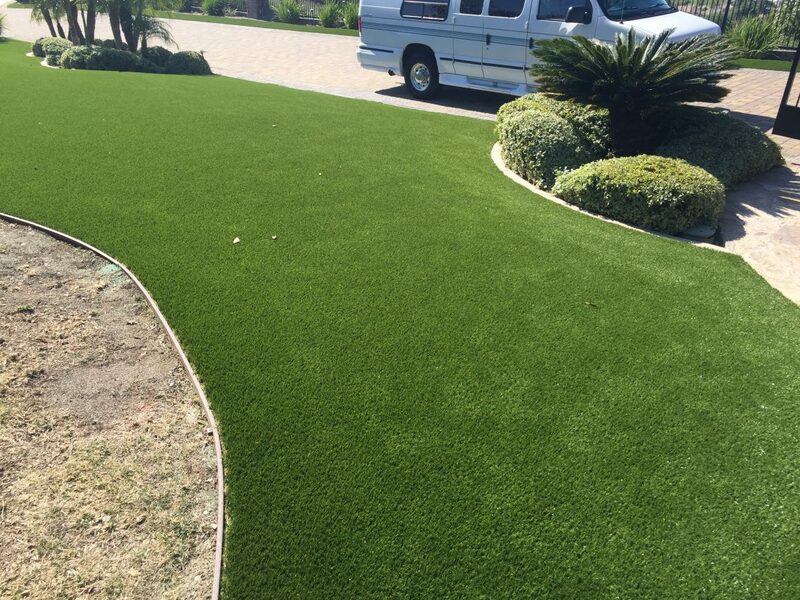 The seams are done with care, so you won’t be able to detect them if you use a good company. 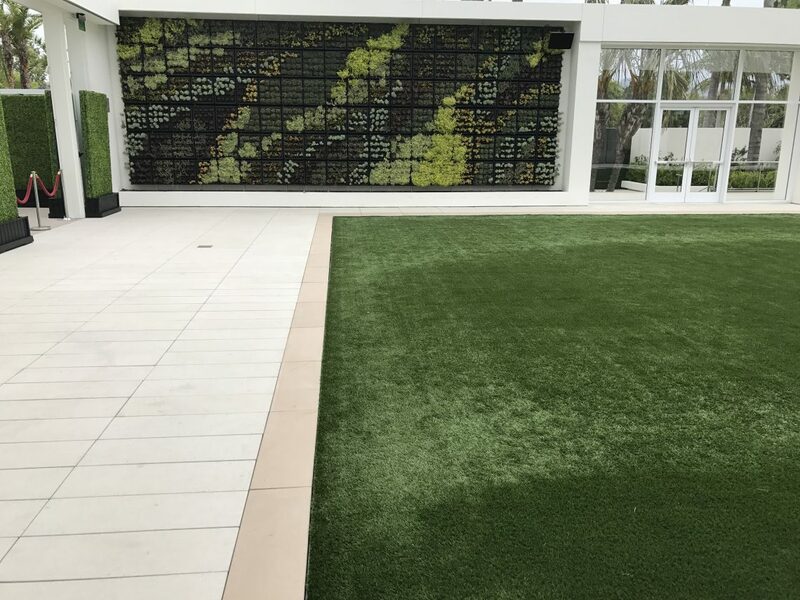 And once the infill material is added over the artificial turf, the seams become virtually invisible.